In 2050, for the first time in history there will be more people 60+ in the world than children under 16. About 80% of them will live in developing countries. Facing the Facts: the Truth about Ageing and Development brings together expert opinion on the trends, challenges and opportunities presented by our global ageing population. The publication features 21 articles by leading ageing and development experts. Facing the Facts looks at the wide range of social and economic benefits older people bring to their communities and challenges negative stereotypes of ageing. The report highlights that population ageing affects every aspect of development, but isn’t being given the attention it deserves by governments and decision-makers around the world. 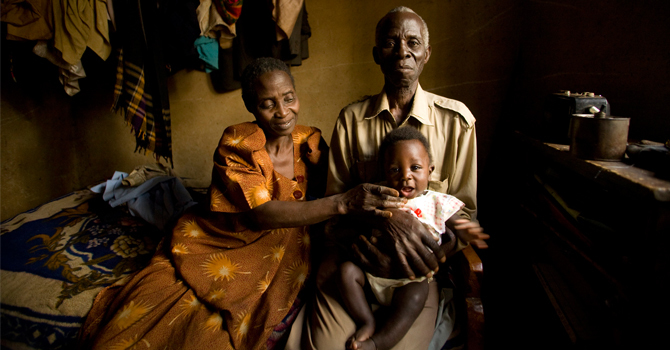 Download the report Facing the facts: the truth about ageing and development.